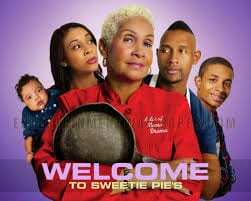 BROWNSVILLE, TN — The hit reality television show “Welcome to Sweetie Pie’s” has become one of the OWN Network’s most successful shows. The docu-series follows Miss Robbie Montgomery, as she works to keep the business thriving with help from her son and business partner, Tim, and other family members. At the helm of the show and the family-owned Sweetie Pie’s brand, is the matriarch Robbie Montgomery—affectionately known as ‘Miss Robbie’ to her millions of fans. The original Sweetie Pie’s soul food restaurant first opened in 1998 in St. Louis, MO. The restauranteur now owns a total of restaurants in different cities. But long before launching her eateries, the Columbus, Mississippi born Miss Robbie was an accomplished singer/songwriter and recording artist. She started singing in church and later in school talent shows. She eventually joined a group originally called the Chordettes. 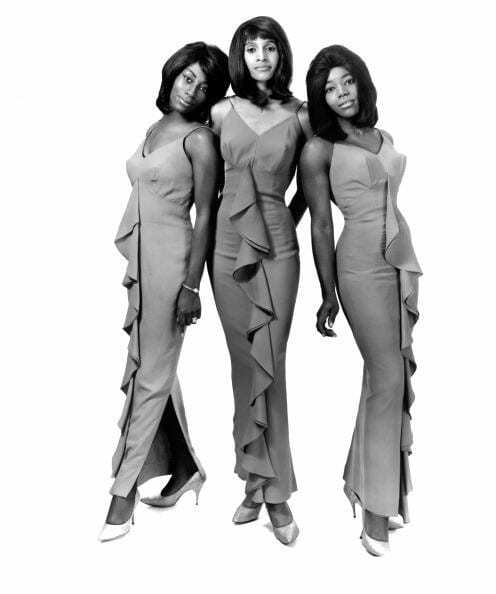 In 1959, Robbie sang background on the song “Fool in Love” for Ike and Tina Turner. Shortly thereafter, she became one of the official Ikette background singers, for seven years. After leaving Ike & Tina Turner, she found, even more, success as a background singer for The Beatles! In a previous episode of the Own Network’s “Oprah’s Next Chapter” show, Tina Turner shared memories of just how close she and Miss Robbie were back in their Ikette days. Ms. Turner became emotional, as she recalled how Robbie sometimes would loan her money when husband Ike wouldn’t give her any money. Both ladies have shared with their fans how they had a sister-like friendship during those years and today they still remain close. Last week Miss Robbie attended the Annual Tina Turner Heritage Day Festival in Brownsville, TN. She graciously signed autographs, did photo-ops with fans, and recalled her years of performing with her long-time friend Anna Mae Bullock aka Tina Turner. During her visit, Miss Robbie also sat down with The Tribune to answer Five Questions. TRIBUNE: Tell us what is unique about your new restaurant St. Louis-based ‘Sweetie Pie’s Hamburger Heaven’? MISS ROBBIE: I’ve got my secret ingredient for burgers. One of my first jobs was at a hamburger place. This lady was really famous for her hamburgers, it was called Billie Burt’s, so nowadays it’s hard to find a good hamburger like that. Everything is frozen. But my burgers are made fresh. We ball them up by hand, everything is fresh. Lettuce, tomatoes, everything is fresh. So, that’s hard to find. TRIBUNE: And the last question, a fan wants me to ask you on the average, how many marriage proposals do you get? MISS ROBBIE: I don’t get that many. I’m surprised myself. Where is my husband? (she laughs) After all these years I haven’t found him, but Miss Robbie’s still looking for love. Well, not so much just love, but a nice companion. I don’t get a lot, not a lot, for real, so if you’re out there, I’m waiting!